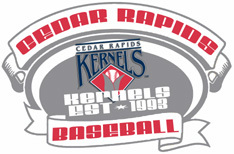 On July 3, 2006, Stephen Marek led the Cedar Rapids Kernels to a 7-1 victory over the Burlington Bees. Marek worked eight innings striking out two batters while allowing one run on four hits to earn the win. Stephen Marek posted a 10-2 record and a 1.96 E.R.A. 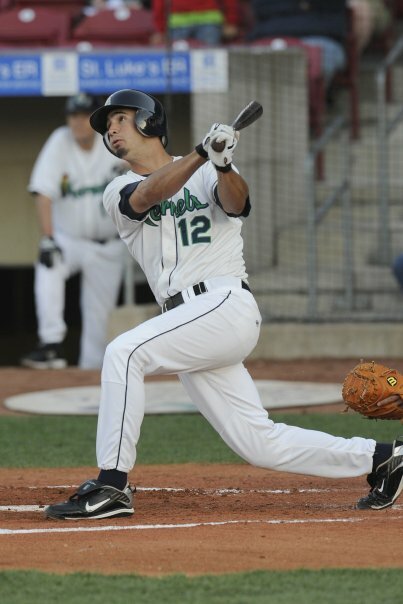 in 19 starts for Cedar Rapids in 2006. 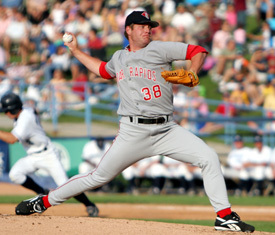 Marek struck out 100 batters in 119 1/3 innings of work and was selected to the mid-season Midwest League All-Star squad. 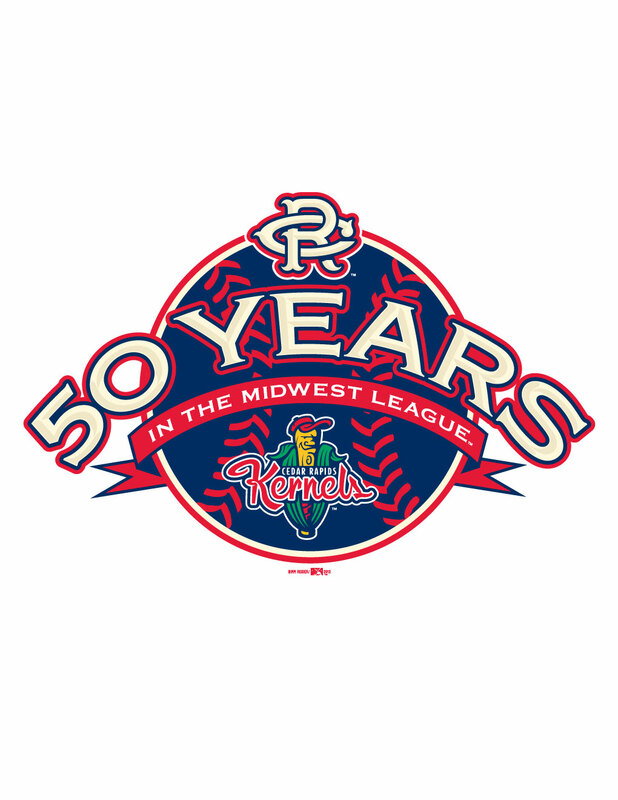 Cedar Rapids finished the season with a 65-74 record under manager Bobby Magallanes. Stephen Marek was acquired by the Atlanta Braves along with Casey Kotchman (2002) on July 29, 2008 in exchange for Mark Teixeira. Marek posted a 0-1 record with two saves and a 3.38 E.R.A. in 10 games for the Gwinnett Braves (AAA) in 2011 striking out 16 batters in 10 2/3 innings of work. Stephen Marek posted a 1-0 record with a 3.60 E.R.A. 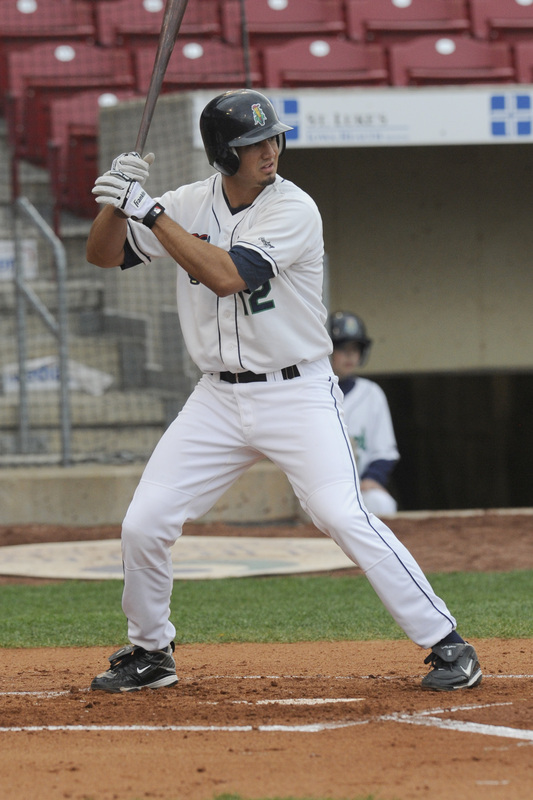 in seven games for the Dunedin Blue Jays (Hi-A) before being promoted to New Hampshire (AA) in 2012. Marek has a 1-0 record with a 9.64 E.R.A. in four games for the Fisher Cats since the promotion.